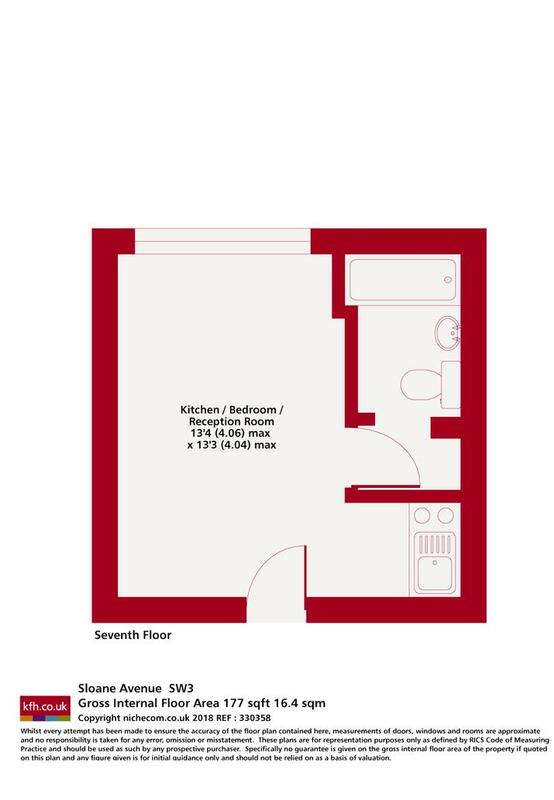 Located on the seventh floor (with lift) the accommodation comprises a studio area, wooden style flooring, a tiled bathroom with shower over bath, washing machine and fitted kitchen. 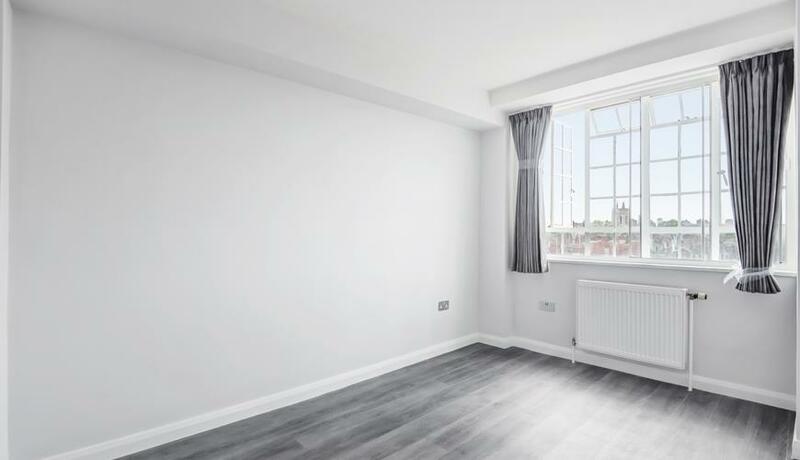 Chelsea Cloisters is superbly positioned between the Kings Road and Fulham Road with South Kensington and Sloane Square Station within a short walk offering District, Circle and Piccadilly Lines. 12 months minimum contract. Strictly Unfurnished. Students accepted with advance payment. No Rent to Rent Companies.